With nearly three decades of experience shipping and moving high-value and fragile items, we have the knowledge and experience needed for a successful clock shipment. 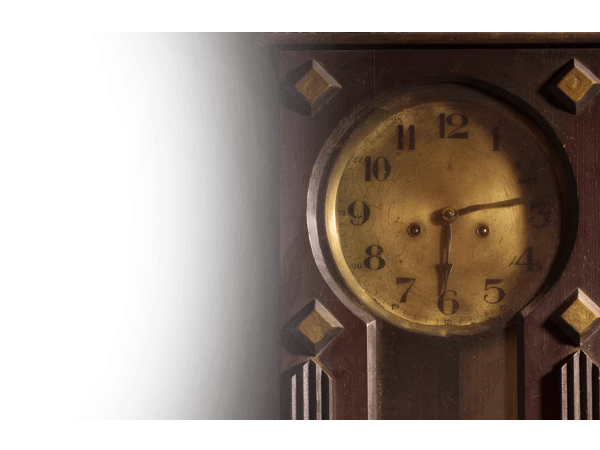 We ship antique and valuable clocks all the time, including grandfather clocks, grandmother clocks, restoration clocks, and custom clocks. Before your moving team arrives, you will need to remove the weights and pendulum and box your clock. Our team will then professionally prepare your clock cabinet for transport. We will also supply the necessary equipment and packing materials to prepare your clock for transit. Blanket wrap service: Our blanket wrap service is economical and requires no crating. Special moving blankets will be used to cushion your clock during transport and keep it scratch-free. Crating: Crating is ideal for especially valuable and fragile clocks because of the added safety and security. Crating also meets antique shipping insurance guidelines for high-value items. Both blanket wrap and crate service include in-home pickup and delivery. After delivery, we recommend having your clock set up by a professional clocksmith. Clock shipping can be costly and stressful, but TSI can get you one low rate. Because your shipment will travel with similar items headed to the same area, you’ll only pay for the space your clock takes up on the truck. 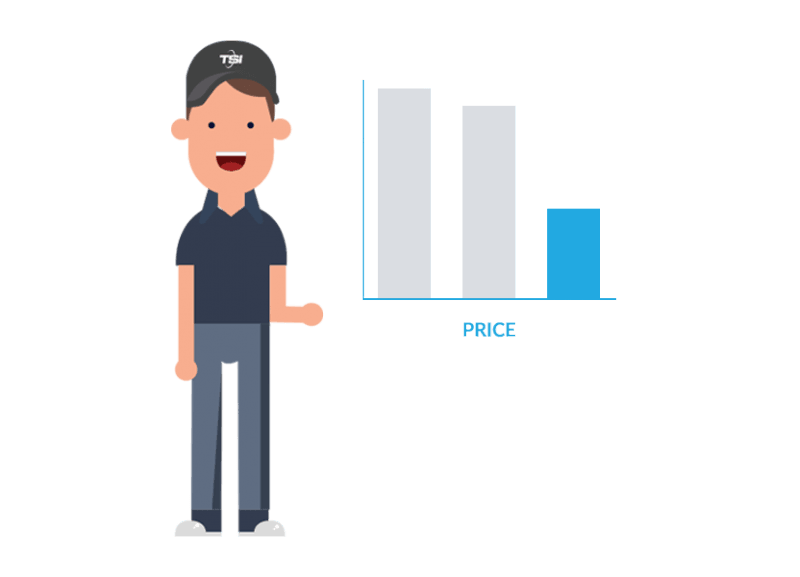 As long as your weight and dimension estimates are accurate, the quote you get is the price you’ll pay. Why trust TSI with your clock shipping needs? We’ve been in the moving and shipping industry for over 27 years. You can trust us to get your grandmother, grandfather, and antique clocks to their destination safely. Take advantage of our vast network of clock movers and logistics professionals. We can get your clock anywhere in the continental US for less than you expect. We thoroughly vet each and every one of our carriers. Clocks are always handled by professional movers using our White Glove service, so you can trust that your clock will be properly prepared, secured, and transported. With options ranging from blanket wrap to custom crating service, we can help you create the right clock shipping plan to suit your budget and timeframe. Our friendly shipping professionals are here to help. Give us a call at 1-800-626-1257. Or you can request an online quote now.